Network-attached storage devices manufactured by LG Electronics are affected by a critical remote code execution vulnerability that could be exploited by attackers to gain full control of the devices. The experts at the security firm VPN Mentor found a pre-auth remote command injection vulnerability that affects the majority of LG NAS device models. “we found a way to hack into the system using a pre-authenticated remote command injection vulnerability, which can then allow us to do virtually everything including access the data and tamper with the user data and content.” states the blog post published by VPN Mentor. The flaw ties the improper validation of the “password” parameter of the user login page for remote management, this means that a remote attacker can pass arbitrary system commands through this field. “As we show in the video, you cannot simply log in with any random username and password. However, there lies a command injection vulnerability in the “password” parameter (you have to use an interceptor like burp). We can simply trigger this bug by adding to it.” continues the analysis. Entering it as a password exploits the vulnerability. echo “.dump user” | sqlite3 /etc/nas/db/share.db"
The experts explained that it is quite simple to dump all database data and add a new user. The experts noticed that LG uses the MD5 hash algorithm to protect passwords, this means that they can be easily cracked. Below a video PoC of the hack that shows how to exploit the vulnerability to establish a shell on the vulnerable Network-attached storage device and use it to execute commands. LG has not yet released a security update to address the flaw, for this reason, if you are using LG NAS devices do not expose them on the Internet and protect them with a firewall that will allow only connection from authorized IPs. Let me suggest also to periodically check all registered users to detect any anomaly. 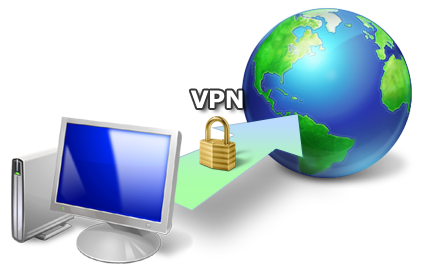 A few weeks ago, experts at VPN Mentor disclosed several issued in popular VPN services.